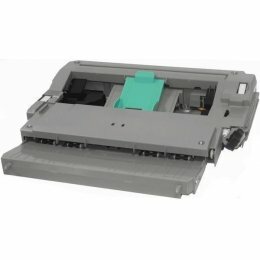 This duplexer allows for double sided printing on an HP Laserjet 5si series and Laserjet 8000 series printer and even manages to save you money, space and shrink your carbon footprint! 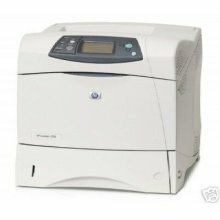 HP Laserjet 5si & 8000 duplexer. 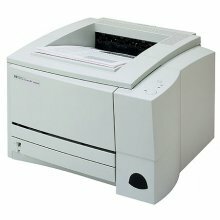 C3762A. 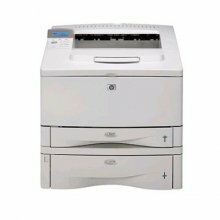 Allows for double sided printing on an HP Laserjet 5si series and Laserjet 8000 series printer.